Have a look. We're an open book. 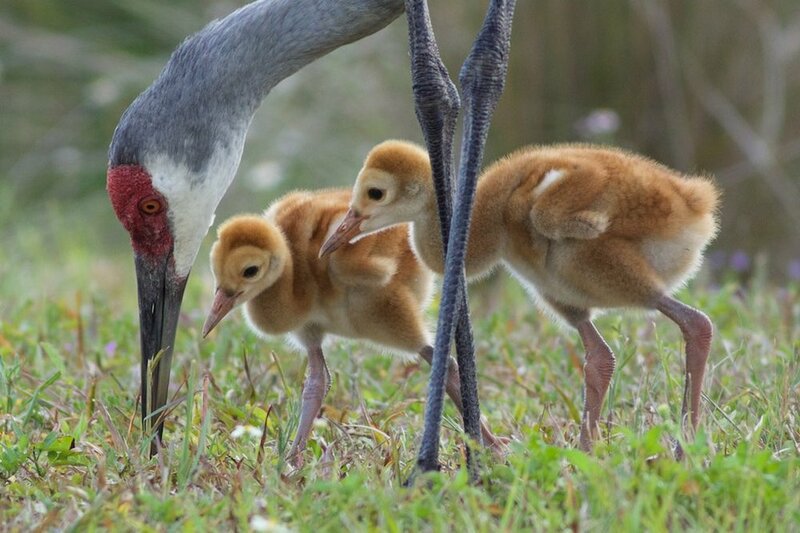 Attentive care now leads to great strength later for these young sandhill crane colts. Photo by Arlene Koziol. Madison Audubon prides itself on maximizing the effectiveness of every dollar given toward meaningful and lasting conservation. But we'd prefer you be the judge of how we're doing! Feel free to review our most recent financial tax returns at your convenience. You can also check out our profile on Guidestar where we have achieved the Platinum Seal, the highest level of transparency. If you'd like more information than what is provided here, please let us know. Banner photo: The captivating swirly eggs of the Red-winged Blackbird. Photo by Carolyn Byers.